Carpet Steam Cleaning in Melbourne - 3 Rooms $70 - 1800 008 255 - Davids Carpet Steam Cleaning and Cleaning Service in Melbourne are a leading business offering professional carpet cleaning, tile and grout cleaning, duct cleaning services across Melbourne and surrounding suburbs. David’s unique carpet steam cleaning solutions can remove more stains than any other cleaning process. Our truck mounted machines generate their own heat and power saving you money, and bringing your carpets back to its original condition. David's Carpet Cleaning Services has a basic aim, "Quality Service at a Great Price". With over 15 years of experience, David's Carpet Cleaning offers the highest quality of workmanship and the most value for money anywhere in Melbourne. Our Main Services include Carpet Steam Cleaning, Tile and Grout Cleaning, End of Lease Cleaning and Commercial / Office Carpet Cleaning. At David's Carpet Steam Cleaning we use only environmentally-friendly cleaning products and are committed to your complete satisfaction, nothing less. Our Reputation - David enjoys one of the finest reputations in the Melbourne area. Real Estate Agent, Property Managers, and Commercial operators refer our services exclusively. 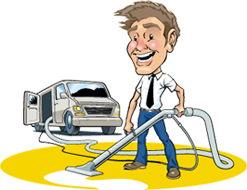 15 Years of Experience - With over 15 years of carpet steam cleaning experience in Melbourne surrounding areas, David understands carpets and cleanliness like no one else. Up Front Pricing - Upfront written estimates. No hidden charges. No additional costs. 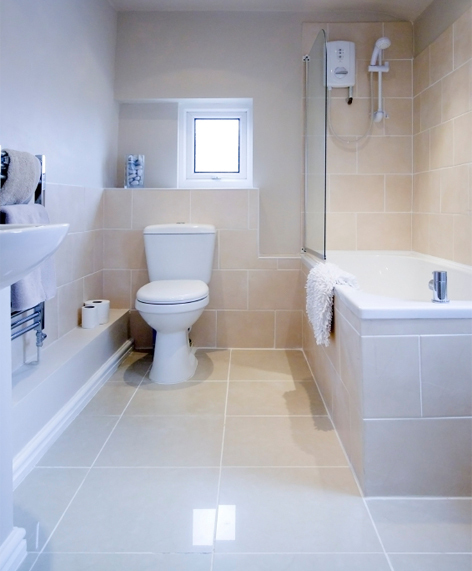 The Best Steam Cleaning Systems - All Clean's cleaning systems are the most advanced in Melbourne. The power generated by our truck mounted machines remove more stains and heavy soil than ever before. Satisfaction Guaranteed - Our goal is to provide you with the highest quality steam cleaning service. Nothing less. So whether you need your carpets steam cleaned to improve the look of your house or require a hassle-free bond refund, David’s Carpet Cleaning is a perfect choice. David’s Cleaning Services use the most advanced equipment to improve the air quality in your home and office. Want to Get Your Bond Back? Let Davids Carpet Cleaning help you! We are Melbourne’s best in End of Lease cleaning.